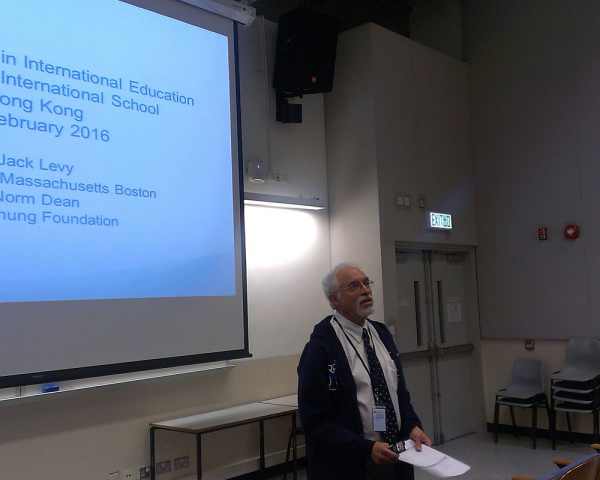 During a recent on-campus visit to YCIS Hong Kong, leading US education scholar Prof. Jack Levy explored the YCIS international education and bilingual approach which leads students to the path of their chosen tertiary education and profession. Alongside Deputy Director of YCIS Mr Norm Dean, Prof. Levy, Chair of the Curriculum & Instruction Department at the University of Massachusetts Boston, presented the topic of language issues in international education with the YCIS Secondary faculty. This selected thought-provoking theme looked at the nature of linguistic imperialism, its pros and cons, the relationship with culture imperialism, social mobility and the periphery role of English across non-native English speaking countries. Members of the faculty shared their reflections and observations of the theme within a school of both native and non-native English learners, including the perception that one’s intelligence depends on one’s mastery of English and the recognition that limited English does not reflect intellect. YCIS network is led by Dr Betty Chan, Director and School Supervisor, who has been an active member of the Alliance for International Education (AIE). YCIS’s unique philosophy in global education and bilingual focus has been well recognised worldwide within such international educators’ platforms. Prof. Levy has maintained an association with Dr Chan for over a decade, via AIE. He is also Professor Emeritus of Multicultural/International Teacher Education at George Mason University, US. 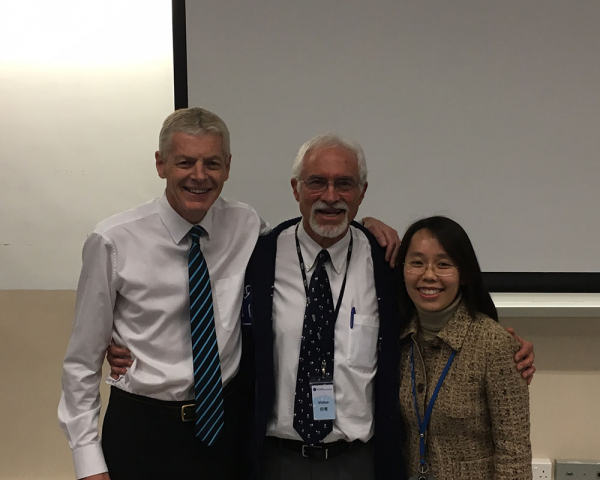 On February 16, 2016, Prof. Levy visited YCIS Hong Kong, meeting with the Directorate, faculty and students. Over four decades in education, he has designed and managed programmes for universities and the federal government. He has directed programmes with budgets in excess of $10 million, and led departments through initiatives. He was the co-editor of Do You Know What You Look Like?, and the Handbook of Research in International Education, and is currently co-editor of the Journal of Research in International Education. In addition, Prof. Levy has written a number of articles and book chapters on interpersonal teacher behaviour and multicultural teacher education. 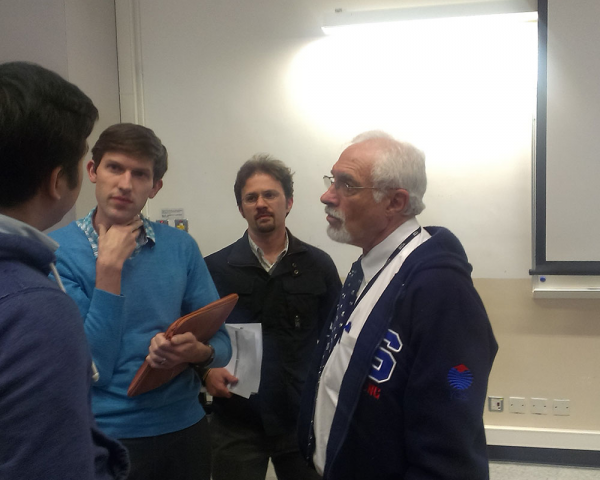 He is a frequent presenter at conferences on intercultural-international education. While his present position is largely administrative, Prof. Levy continues to teach courses in multilingual/multicultural education, and conduct professional development and policy-related activities throughout the world. The Directorate and YCIS Secondary School expresses their thanks to Prof. Levy for the visit and continued shared interests in global education and bilingualism.